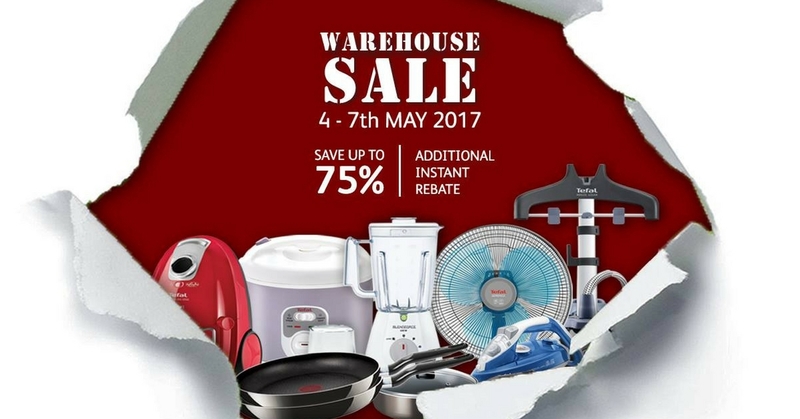 If you are a big fan of Tefal products, hurry up now and head over to Bangunan Bakti Siti Hasmah, TTDI from 4th to 7th May, opening from 10am to 5pm. Products are having up to 75% discount. And they are giving additional 10% off for spending of RM300 in a single receipt and 15% off for spending of RM500 in a single receipt. Terms and condition applied. While stocks last.